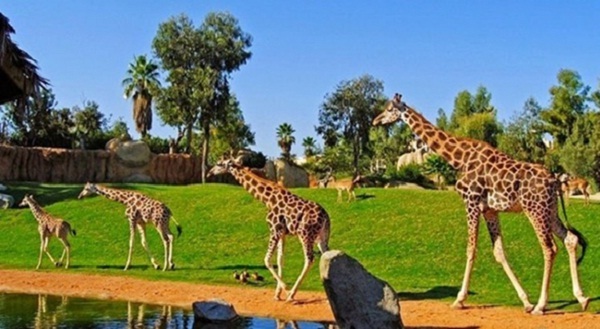 You will have the opportunity to explore the Park and Preserve Care Animal Vinpearl Safari Phu Quoc scale regional level in the model of Safari World. 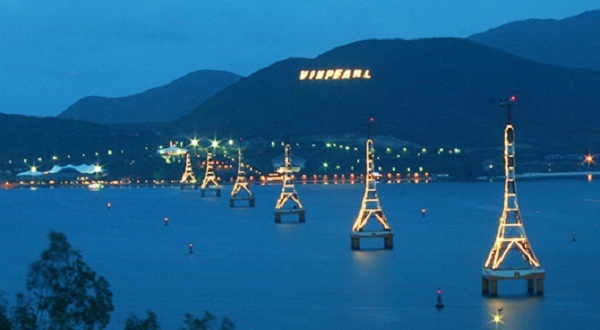 Vinpearl Safari Phu Quoc has a total area of 500 hectares, was built in the model of selling wild species most endangered animals in the world. 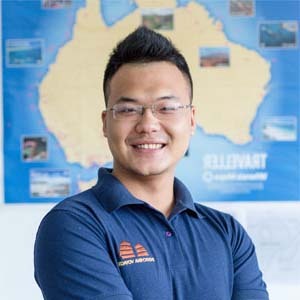 Specifically, Safari Phu Quoc Vinpearl also owns the collection “crisis” with the rare animal species in Vietnam such as flamingos 200 individuals, 100 rhinos, giraffes 60. Phan Thiet tour visitors will be captivated not only by white sand beaches stretching endless, vast golden sand dunes or the ancient temples but also overwhelmed with numerous hotels and resorts to bewitching beauty. 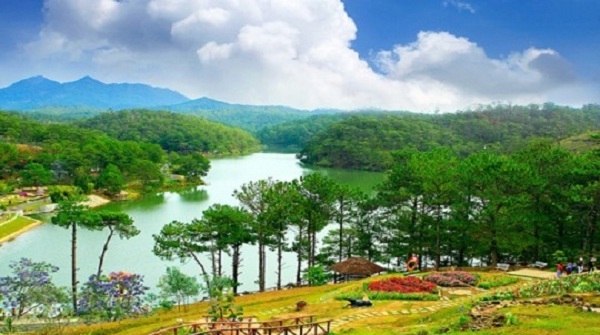 Only about 300 kilometers from Saigon, Dalat city would be great accommodation, help visitors escape the sweltering heat, the noise of the big city. 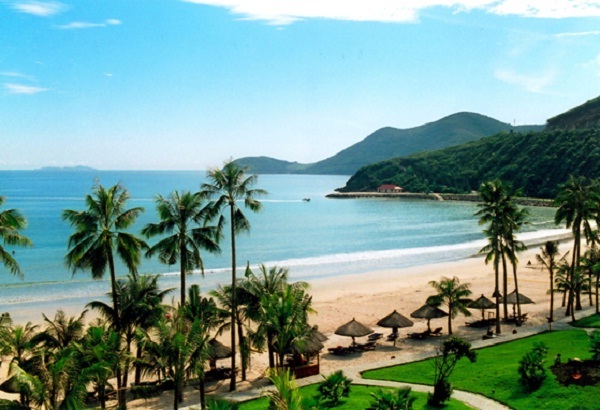 Nha Trang is home to own one of the most beautiful bays in the world, with hundreds of beautiful islands, large and small. At this point, you are not only immersed in the clear blue waters see the bottom, but also be involved in the sport exciting sea. May is probably the moment when it has no more beautiful haze, easy to observe the natural landscape when going from the cable car. 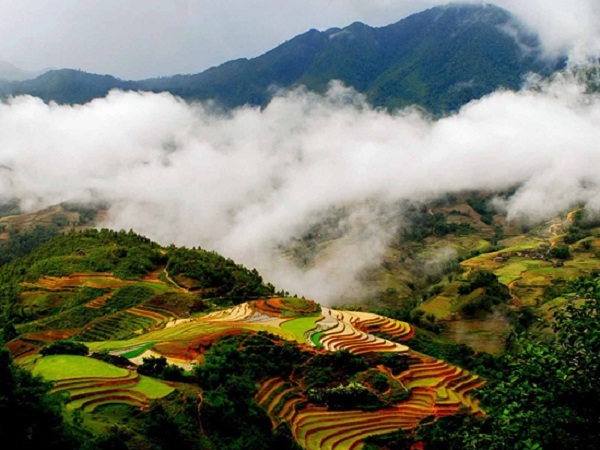 Terraced fields in Sapa to pour water on the season are made even more spectacular scenery. Not only slings, Sapa also offers many majestic scenery from one of the four elements of the Northwest Pass: Pass O Quy Ho, the village peoples characterized as Ta Phin, Ta Van, Lao Chai. 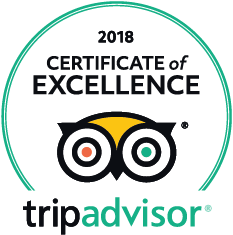 This certainly will give travelers more enjoyable experience.